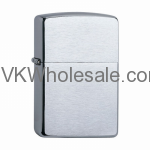 Minimum quantity for "Zippo Brushed Chrome Lighter, WIth Solid Chrome" is 1. 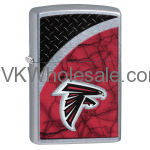 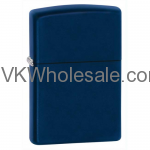 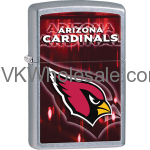 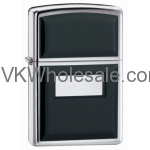 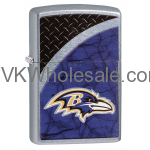 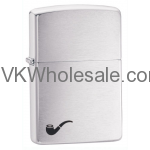 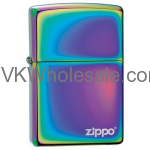 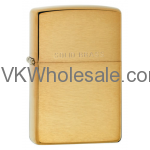 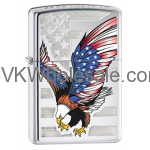 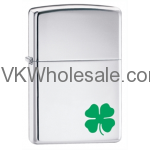 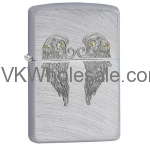 Minimum quantity for "Zippo Brushed Chrome Pipe Lighter With Pipe Lighter Insert 200PL" is 1. 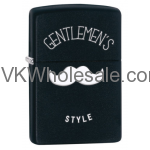 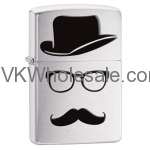 Minimum quantity for "Zippo Brushed Chrome Top Hat Mustache Windproof Lighter 28648" is 1. 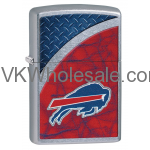 Minimum quantity for "Zippo Buffalo Bills" is 1.